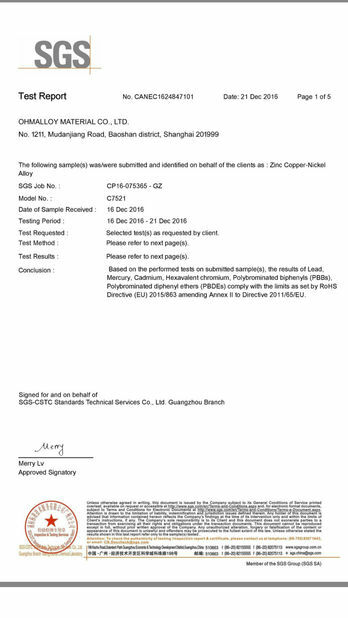 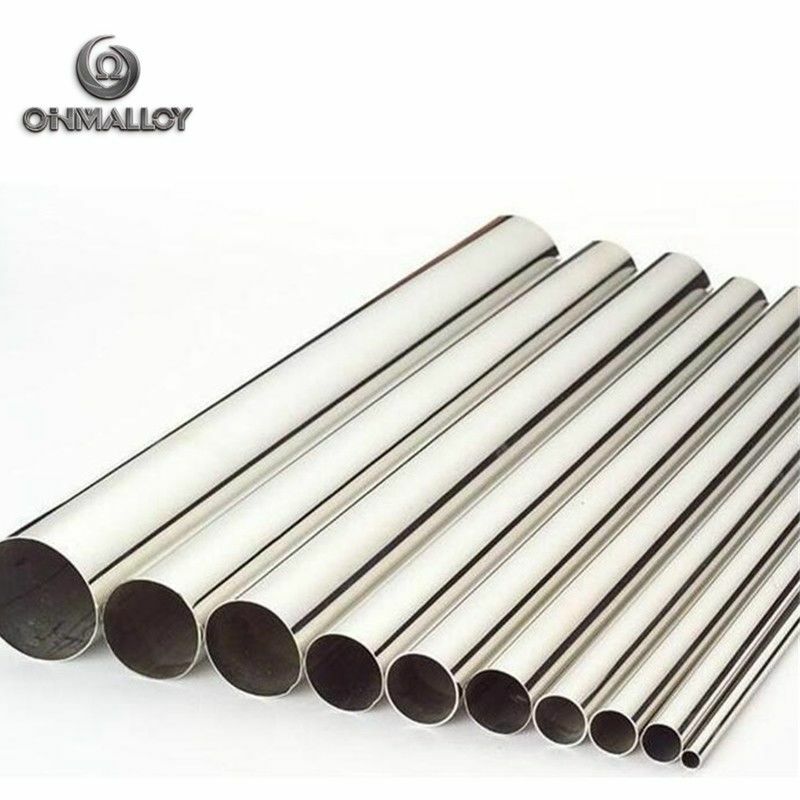 It is used in electric apparatus,lead for lamp and chemical machinery. 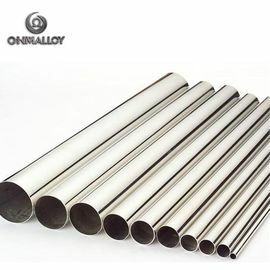 Pure Nickel strip and foil, mainly used in batteries, electronic parts, some special lamp. 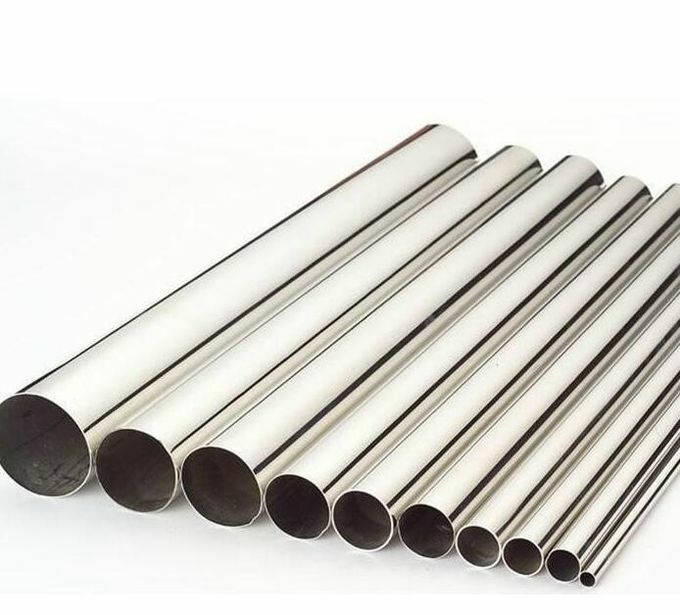 Stable performance;Anti-oxidation;Corrosion resistance;High temperature stability;Excellent coil-forming ability;Uniform and beautiful surface condition without spots.